Delightful pure white, pom-pom like flower heads sit on upright stems above dark green, grass-like foliage that forms tidy, compact clump and flowers from spring through to the cooler months. Evergreen. Hardy. Coastal tolerant. Long flowering period. 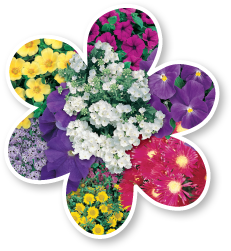 Great for rockeries, edging, gardens, containers, borders and as a groundcover. Plant in well drained soil in sunny to semi-shaded position. Height to 10cm and width to 20cm. Dead-head regularly to prolong flowering. Keep moist in periods of dryness.